Hello everyone! Long time no blog! 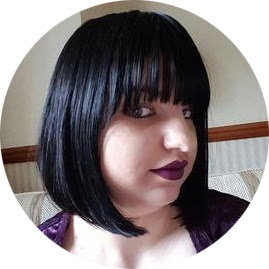 I will get into what I have been up to in a post at a later date but I wanted to jump back into blogging while I still have the blogging bug! 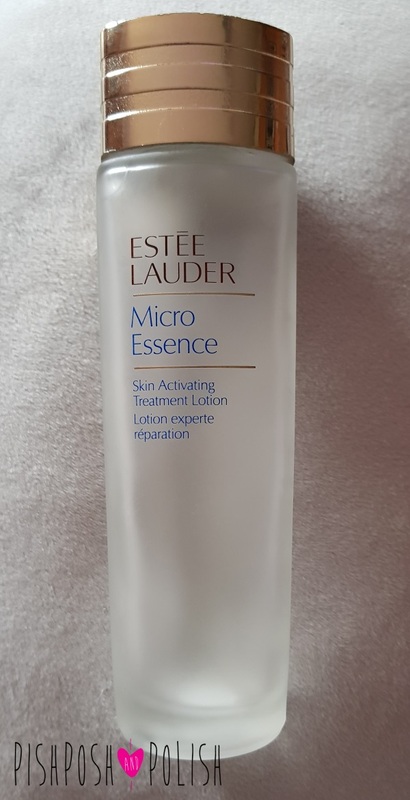 I wanted to talk about a product that I literally finished last night, Estee Lauder Micro Essence. 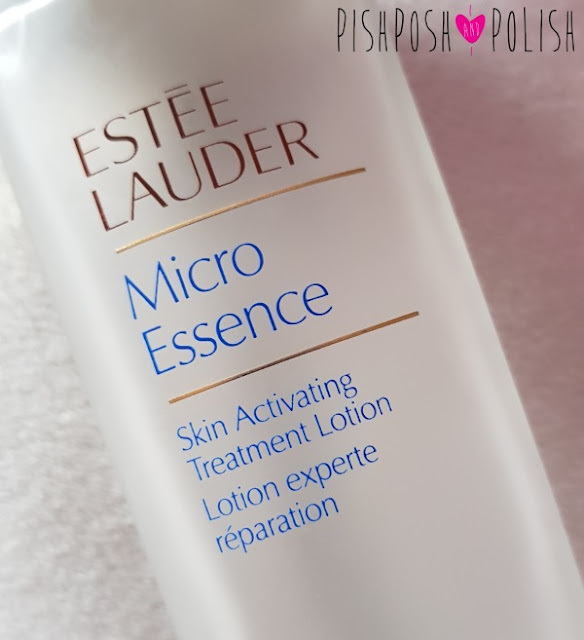 Essence became a big buzz-word in the beauty community last year so I wanted to try one and see what all the fuss it about. As far as I can tell a essence is simular to a toner but with more benefits and is more moisturising and hydrating. Micro and mighty. This essence-in-lotion activates and strengthens skin's foundation to reveal its youthful, angelic glow. MICRO TARGETED: penetrates deeply and rapidly within skin's surface to renew and rebalance its appearance. MICRO NOURISHING: delivers a precise concentration of exclusive Micro-Nutrient Bio-Ferment. MICRO ACTIVE: Activates multiple natural pro-youth abilities to replenish the look of skin. Skin is more hydrated, smoother, supple. This essence feels simular to a toner, lightweight and warery, maybe a tad thicker than a toner or micellar water but not much. I applied this product one a cotton pad after cleansing, sweeping it all over my face before I start my skincare routine. It sinks into the skin quickly without leaving any residue or stickyness on the skin. The bottle is just what I expect from Estee Lauder, a solid, heavy, frosted glass bottle with a gold lid. I bought the hefty 150ml bottle (RRP: £68.00) and it lasted me at least 6 months on use every day. Straight away my skin felt smoother and softer after applying. My skin felt instantly plumper as well. Having oily skin I was so happy to find that this didn't make my face seem more greasy and shiny, but rather refreshed and calm. I also felt it hydrated my skin much more than a regular toner would. I didn't really notice any skincare benefits from using this product, but honestly I didn't expect it to, but it was a really lovely addition to my routine. I probably will not repurchase this as it was pretty expensive, but if you can get a smaller bottle or get this on offer I would grab a bottle.